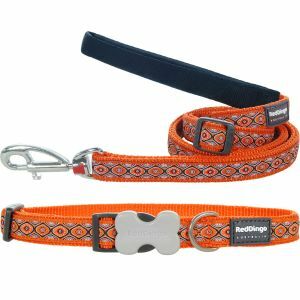 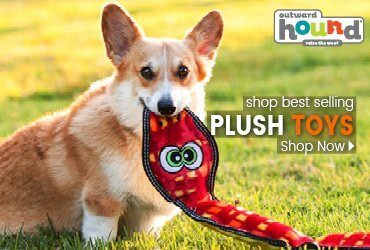 The Red Dingo Orange Snake Eyes Collar is adjustable, practical and convenient for all dog owners. 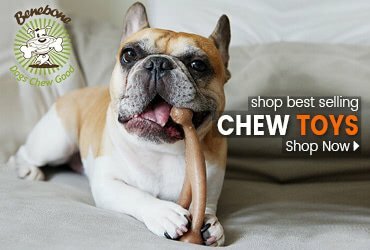 Available in three different widths, and 3 different sizes. 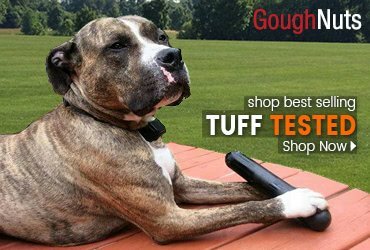 Each Red Dingo Dog Collar is made with premium nylon webbing, solid stainless steel D-rings and Red Dingo's trademarked buckle bone side release buckle. 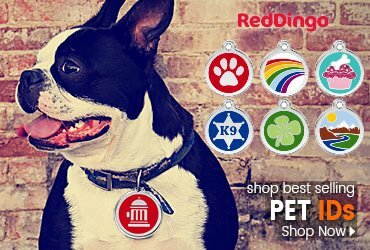 These Collars are perfectly designed to match with all Red Dingo Dog Tags, making them a perfect match!